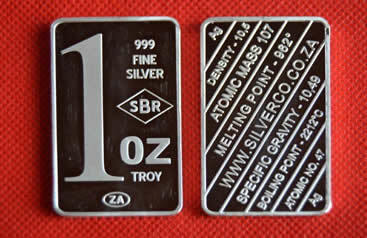 All Bars are stamped with our logo 999, Weight & Serial No. 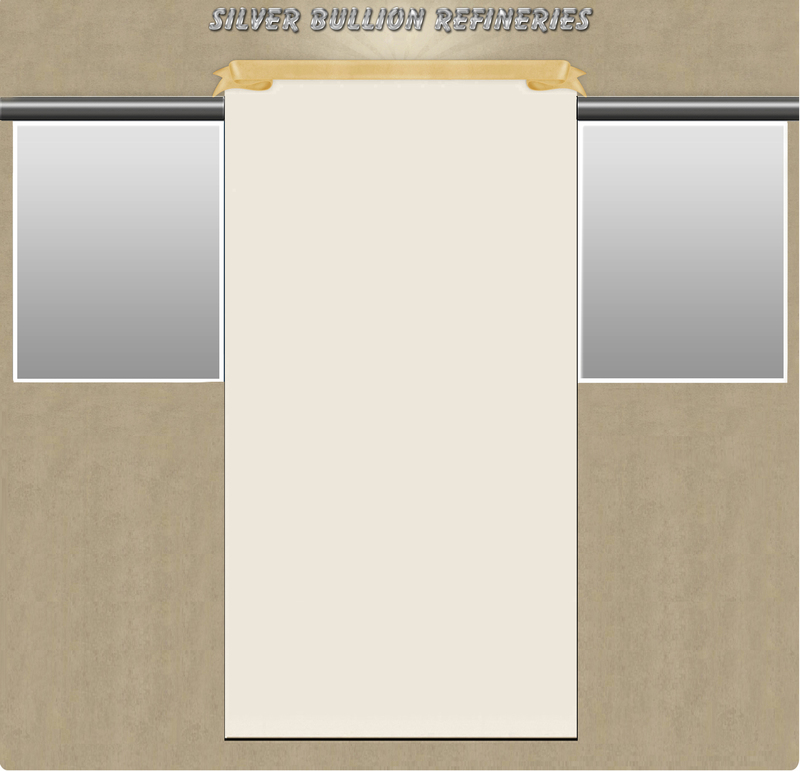 Fill in your details in the Contact Us Page with the details of the products you would like to purchase. 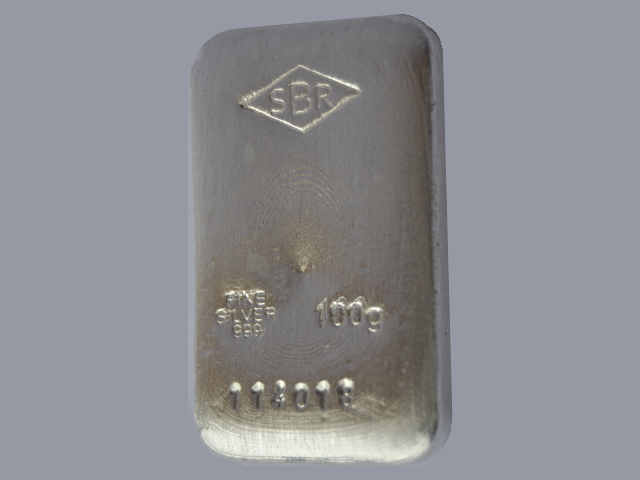 We will then give you a quote for those products and our banking details for which payment must be received within 24HRS to retain the quoted price. 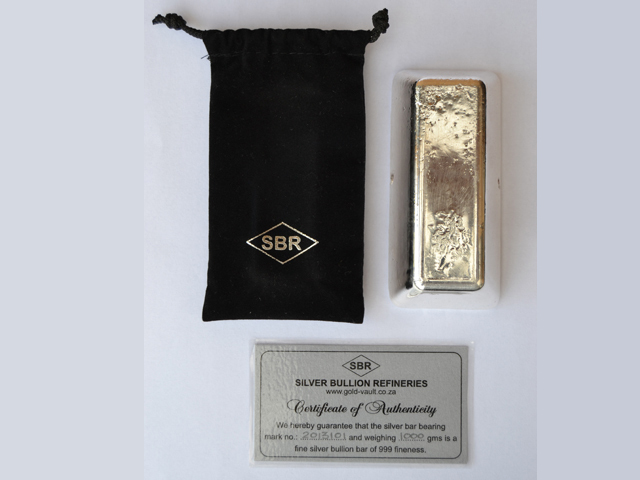 Upon confirmation of payment your order will be dispatched via courier to you. 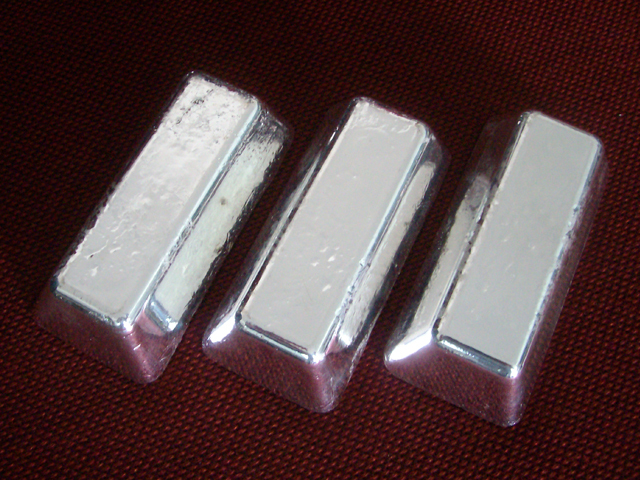 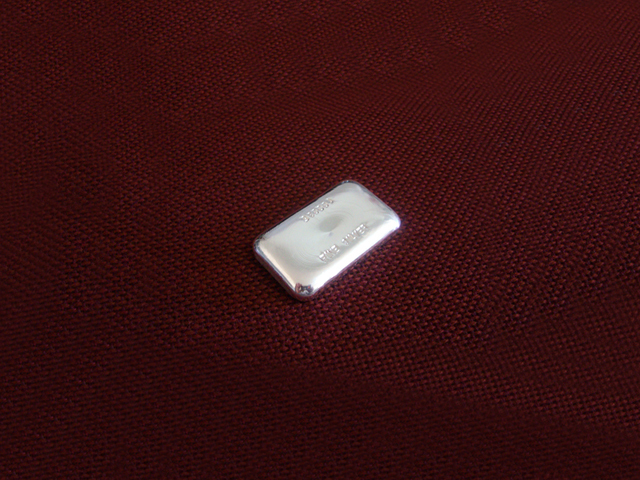 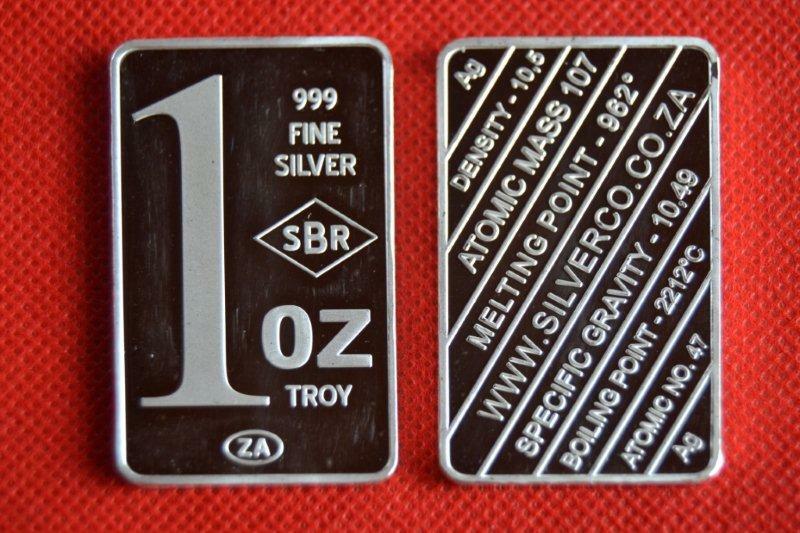 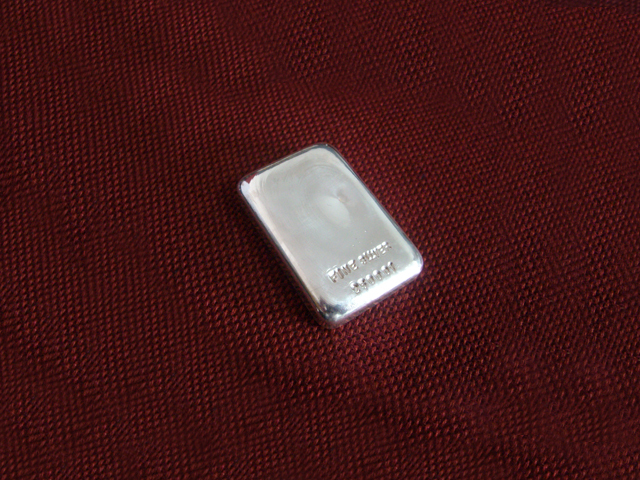 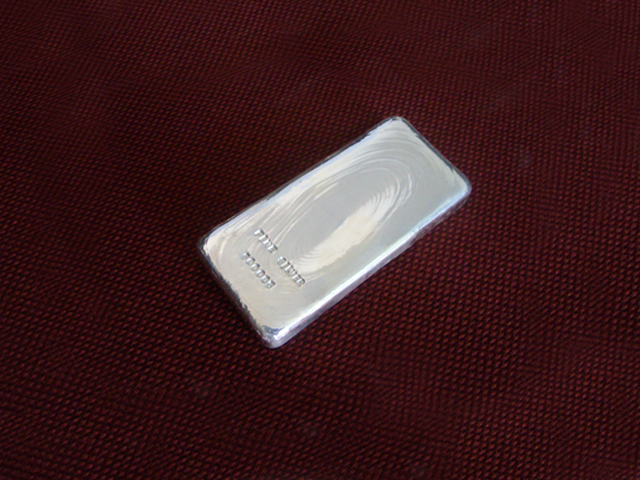 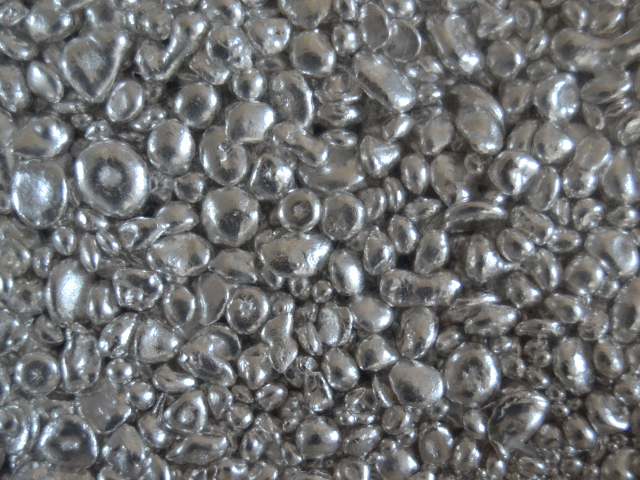 1Kg- Fine Silver Cast Bullion Bar 999.